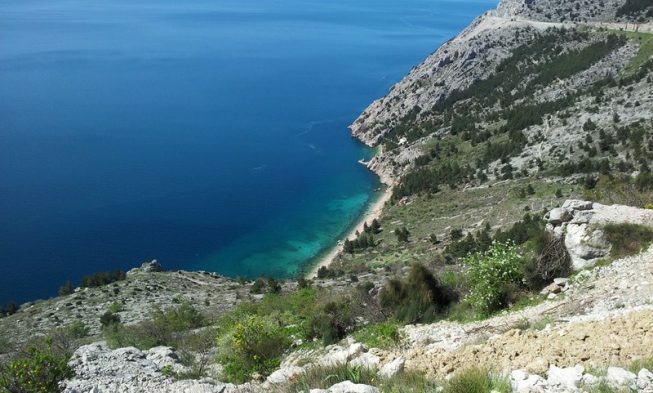 Dalmatia is a geographical and historical region on the east coast of the Adriatic Sea, in the south and south-east of Croatia. The region stretches from Tribanj in the north to Konavle in the south. The main cities are Split, Zadar and Dubrovnik. It is known for its rich cultural and historical heritage and breathtaking nature.